It is a weekend treat and what can be better than a whiff of anything freshly baked? 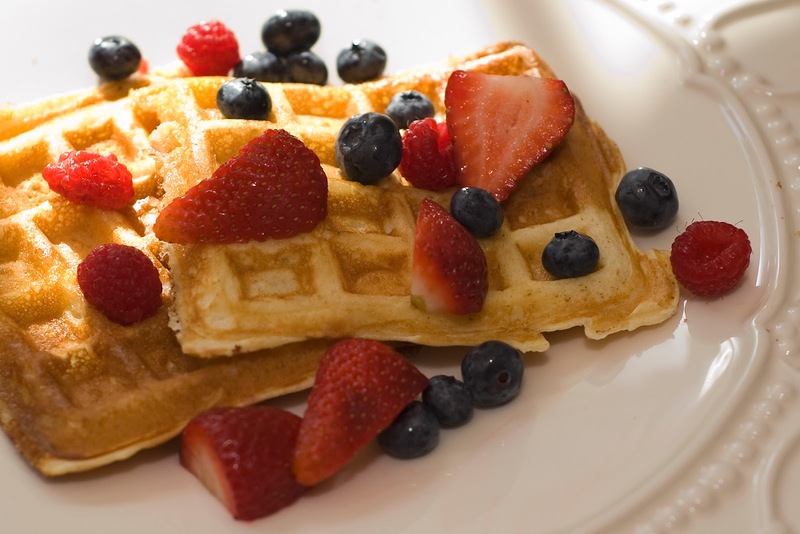 Breakfast or brunch can be fun with servings of yummy waffles freshly prepared. 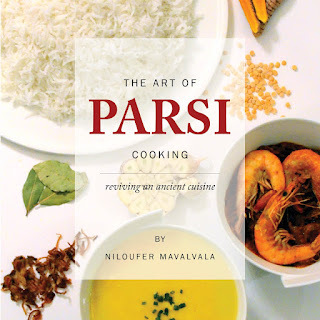 The aromas in your kitchen will surely be enough to tempt the firmest of healthy eaters! Add melted butter and golden syrup if you are from the Continent, also a firm favourite in my home. Maple or pancake syrup if you are living in North America. For people Down Under, its fresh fruit and cream or even a good blob of ice- cream. The choice is clearly yours to try. I hear that New Zealanders are lovers of the chocolate spread on their waffles. There is also a popular version created with apple puree in the batter itself. Worth a try I am sure. Waffles were created centuries ago, and as in every other type of ancient recipe it has been changed and transformed regionally. The variations are endless. Shaped to be rectangle, heart shaped or round, large and small; clearly it is just a preference. The Germans and Nordics make thinner heart shaped ones. They are softer and chewier. The Dutch like to eat small round ones called Stroopwafels. These are generally filled with a caramel, cinnamon syrup between the two small discs of crisp waffles sold in packages ready to eat. The thick yet light and crisp waffles, rectangular in shape, is what I am going to share with you. This recipe is a Belgian waffle; popular in France and Western Belgium. 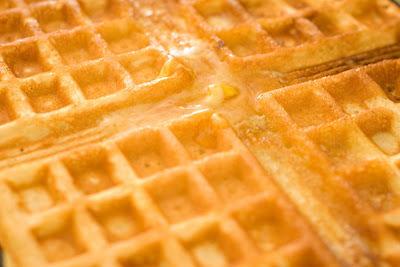 And last but not least I must share that the word ""waffle/wafel/wafele" itself originates from the Dutch language. It does all seem a tad like my rambling is all Double Dutch this morning! Use the pulse button. Do not overbeat. The result should be a smooth batter. Pour into a large jug and keep aside for 30 minutes and up to 2 days. The flour will release its gluten and the batter will thicken as the hours tick by. You may need to thin it a tad after 24 hours. Lightly oil your waffle iron. Heat it until the indicator confirms it is hot. Pour enough to cover the bottom blades but any excess will leak from the sides. Anything short of enough will leave the waffles thin and with lots of holes! Use a measure to keep them perfect each time. Serve immediately with your choice of melted butter, golden syrup, maple syrup, fresh fruits, icecreams, chocolate spreads, jams and fresh cream. Keep to the order in which the ingredients are, specially if you are using the liquidiser. The liquid at the bottom will ensure the batter mixes evenly. Use an 8 oz measuring cup. Do not use skim milk. 2% is the lowest you should use. This is an old family recipe. It brings back happy memories of ''waffle parties'' as teenagers. Our Late Aunt Hilla who relished the idea of feeding us mischievous fun-filled youngsters many a sunday. I hope you all can enjoy it with your family and friends as often as we did. The thickness of the waffle depends on the iron you buy to make them. Only the "deep" waffle maker will turn out the Belgian style crisp waffles.